This 7 deg. 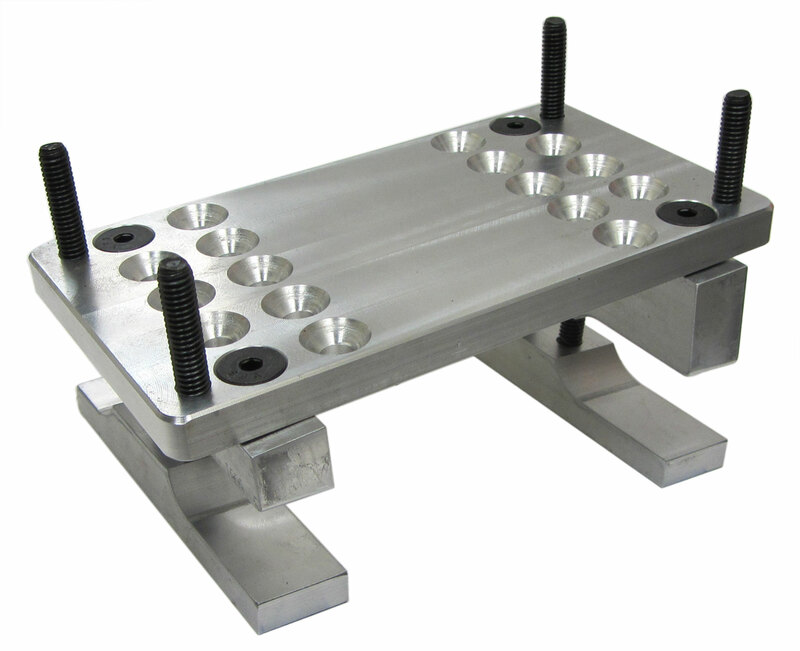 angled motor mount works with both American and International frame rails. The increased degree allows this mount to clear the right rear tire on race karts. It is constructed of 6061-T6 aluminum for a lightweight and durable mount. Q: Do you slide the mount on the frame to adjust the chain? 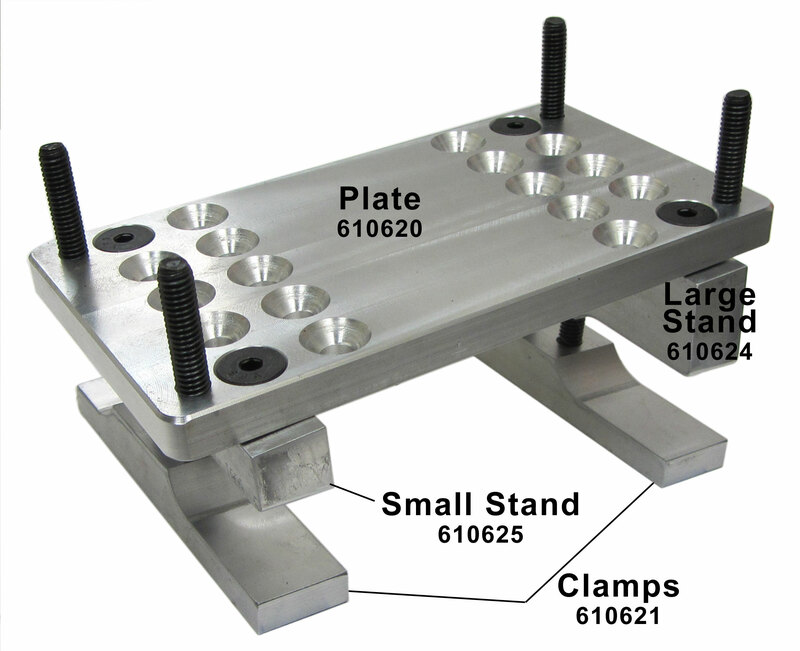 A: The motor plate can be adjusted forward or backward with the pre-drilled holes on the plate and stands. Q: Will it fit both a clone and a 5hp Briggs? Q: Will this work on a legend with the bigger tubing and wider frame rails? Q: Will this mount work for the predator motors? A: Yes this mount will work with a Predator 212cc.